Robert A. Carson, age 68 of Cardington, died Friday, March 22, 2019 at the Grady Memorial Hospital. He was born on January 23, 1951 to Norman R. and Jane E. (Binns) Carson in Greenfield, Ohio. Robert was a 1969 graduate of Delaware Hayes High School and went on to serve his country honorably in the United States Air Force. Robert had worked for ODOT predominantly and had driven semi as well. 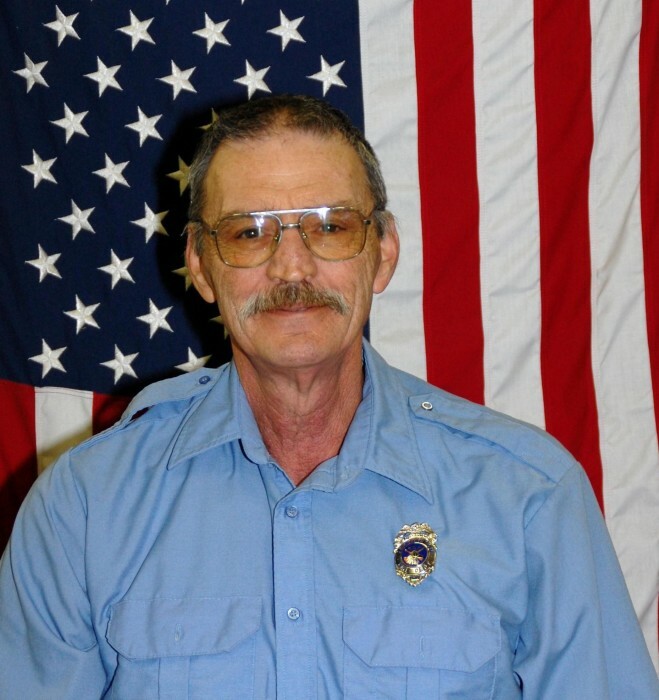 Robert had been a member of the Cardington Fire Department for 22 years and had worked as a firefighter for 44 years until he decided to retire. He enjoyed fishing trips especially at Lake Erie but enjoyed watching his children’s sporting events most of all. Robert is survived by his Father, Norman Carson of Marysville; Nancy Carson of Mt. Gilead; 4 children: Megan Howell of Cardington, Kelsey Stout of Pataskala, Mackenzie Carson of McKinney, TX and Jacob Carson of Cardington; 3 siblings: Ralph (Denice) Carson of Ashley, Catherine (John) Ando of Marysville and Vicki Stark of Delaware and 5 grandchildren: Madeline Carson, Emerie Stout, Rory Carson, Charleigh Carson and Livingston Paris. In addition to his mother, Jane Carson, Robert was preceded in death by 1 granddaughter, Carson Raelyn. Friends may call on Thursday, March 28, 2019 from 11:00 AM to 1:00 PM at Gompf Funeral Home, 440 Center St. Cardington, Ohio 43315 with the funeral service beginning at 1:00PM. Pastor Paul Turner will officiate, and the burial will follow in Glendale Cemetery with full military honors. Those wishing to make a memorial contribution in honor of Robert as asked to consider donating to help with funeral expenses. Donations can be made online at www.gompffh.com or the day of the service. Those wishing to share a memory of Robert or to express a condolence to the Carson family may do so by visiting www.gompffh.com.